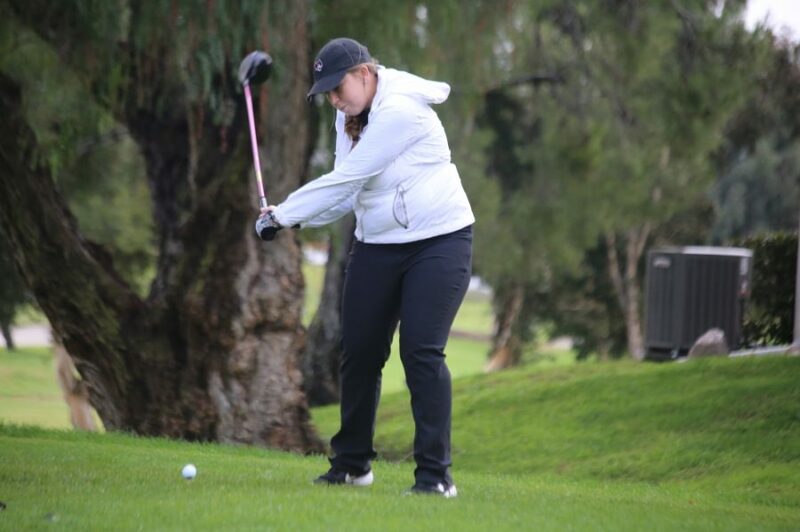 Chico State women’s golf looks to redeem themselves this week, as unfavorable weather conditions in the Sea Lion Invitational caused the Wildcats to tumble to 10th place. 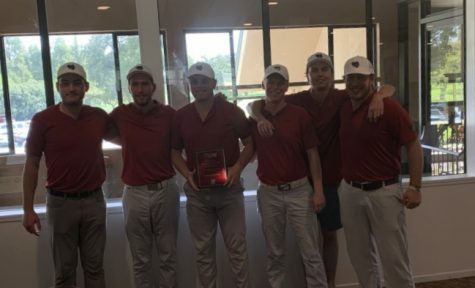 The team came back at Mukini Sushi Shootout, hosted at Catta Verdera Country Club in Lincoln, ending the day with a 27-over par 315 score placing them in a tie for sixth. 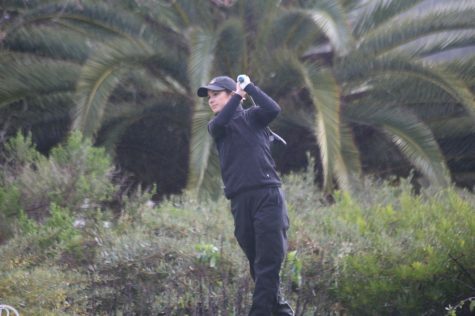 Chico State was lead by Brittany O’Bryant who had a couple of birdies and even pars up until the seventh hole. 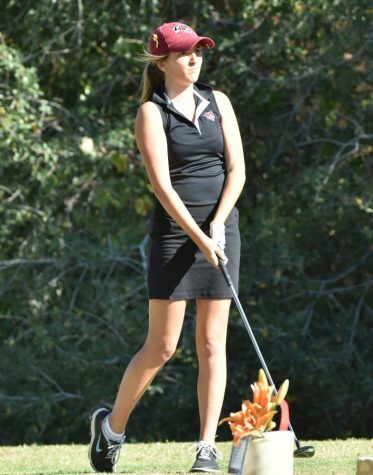 Overall she scored a 3-over par 75 which earned her a shared spot of sixth place individually. Clare Brady was the second highest scoring Wildcat that came in at a 7-over par 79 earning her a shared spot of 24th place overall. Brady was followed by Emily Rotter scoring 8-over par 80 in her first game back since late October. Natalie Kinney started out rough but overcame it to finish tied for 40th place at 10-over par 82. 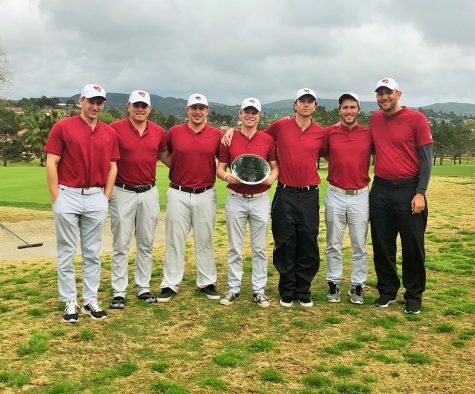 Cal State San Marcos continues to dominate in first once again at a score of 12-over par 300. 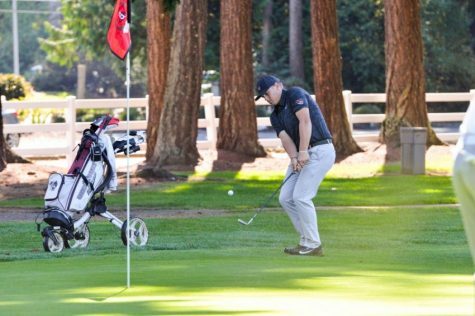 The runner-up Academy of Art is at the Otters toes with a score of 13-over par 301. 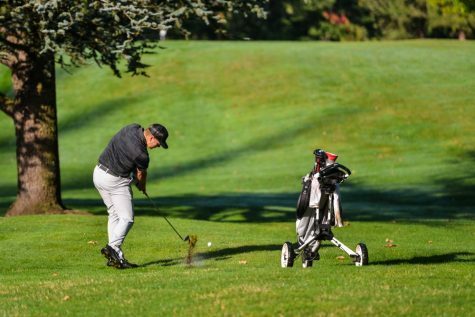 These teams alongside California State University, Monterey Bay, Dixie State and Concordia (Oregon) are currently placed in the top five of the tournament. 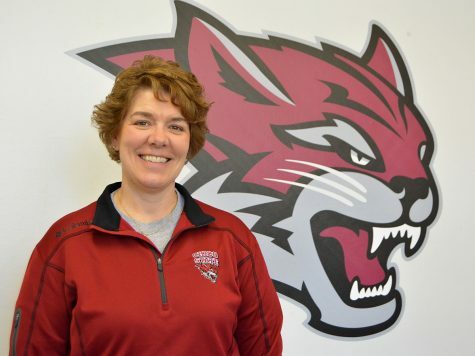 The Wildcats take on the next round bright and early Tuesday morning at 9 a.m. hoping to climb up into the top five.